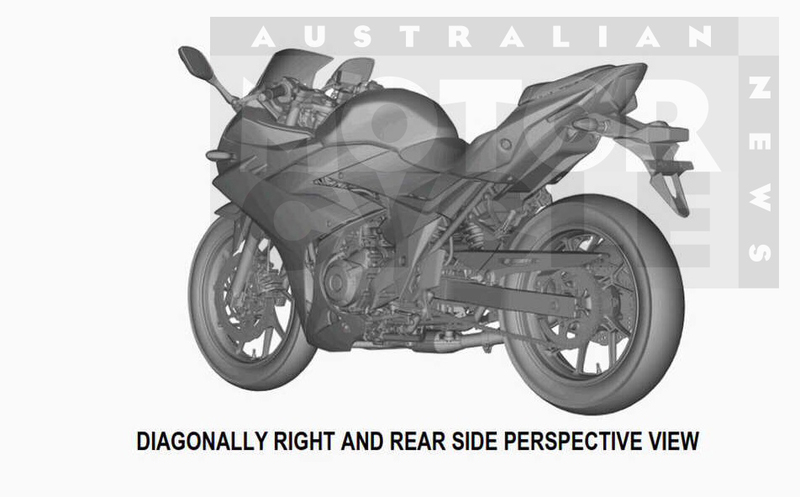 These pictures represent the first clear look we’ve been able to get at Suzuki’s forthcoming GSX-R250. And on the surface, it looks pretty good. 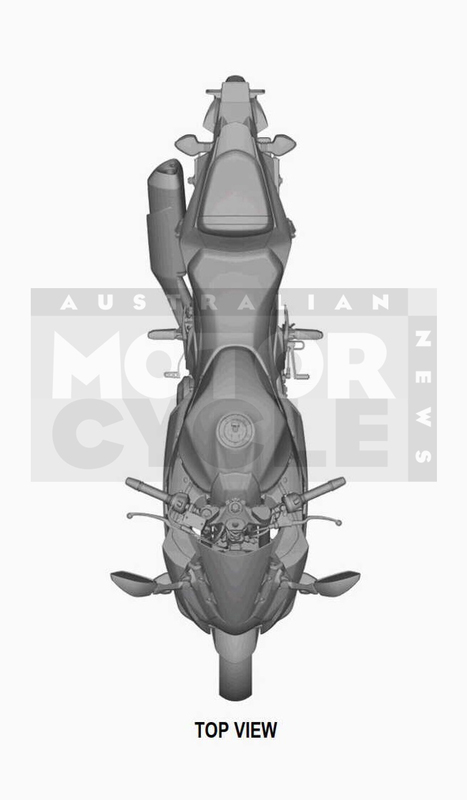 That bodywork has overtones of the new-for-2017 GSX-R1000, which can’t be a bad thing, and the overall style is very much in the right mould to sit alongside rivals like Yamaha’s R3 and Honda’s new CBR250RR. But take a closer look and it seems Suzuki is targeting an altogether different market. The double-cradle frame, the steel swingarm, the old-fashioned-looking brakes – all indications are that despite its surface gloss the GSX-R250 will be a bargain-basement model. Under that bodywork lies what appears to be the same parallel twin engine as the GW250 Inazuma. That means it’s making somewhere in the region of 18kW, a far cry from the 30.9kW of Yamaha’s R3. 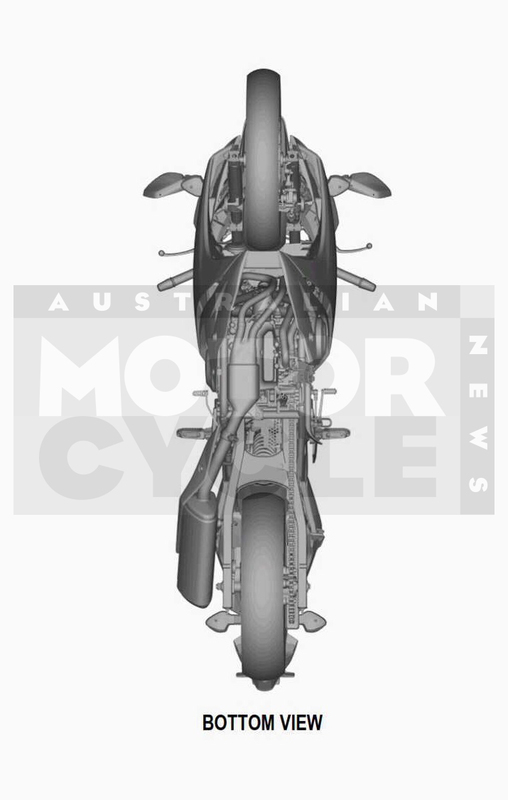 Even if it’s been retuned, it’s hard to imagine the GW250 engine being able to come to terms with the more sophisticated twins in the R3 and Honda’s new CBR250RR. On the other hand, all indications are that the GSX-R will be the cheapest way to get on a brand-new, Japanese-branded 250-class sports bike. 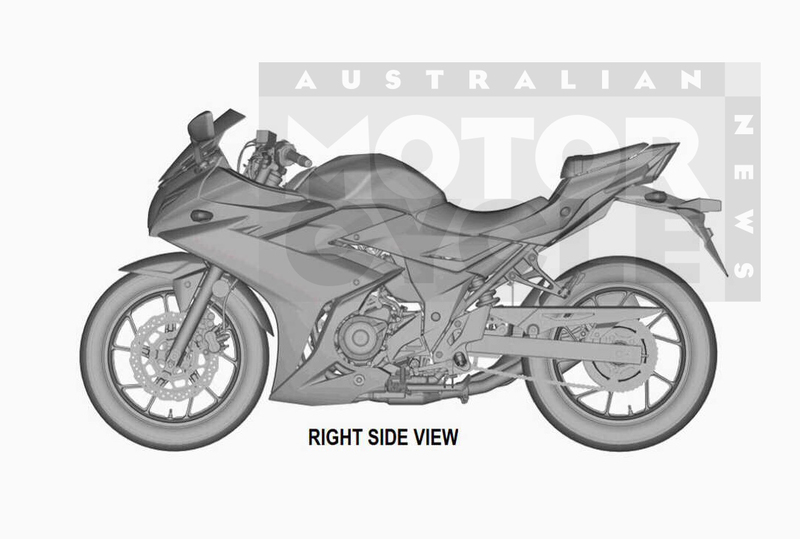 That’s in part because it’s likely to be made in Suzuki’s Chinese factory, alongside the GW250 that shares its engine.